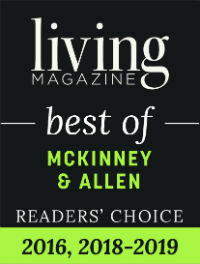 Serving the Allen, Mckinney, Frisco, and Plano areas. It might be time to seek the help of a Licensed Professional Counselor to get your or your child's life back on track. The issues and problems for children, teenagers and adults are varied. The way a child expresses a problem is different from that of a teenager or adult. We offer a safe and supportive environment to explore the sources of your pain and help you feel like yourself again. You may download the aricle here . Perfectionism: Does it help you or hurt you? Your privacy is very important to us at North Texas Counselors.